THE BEST SOLUTION TO COMFORTABLY ENJOY MUSIC WHILE YOU EXERCISE, SPECIFICALLY MADE FOR ACTIVE PEOPLE LIKE YOU! 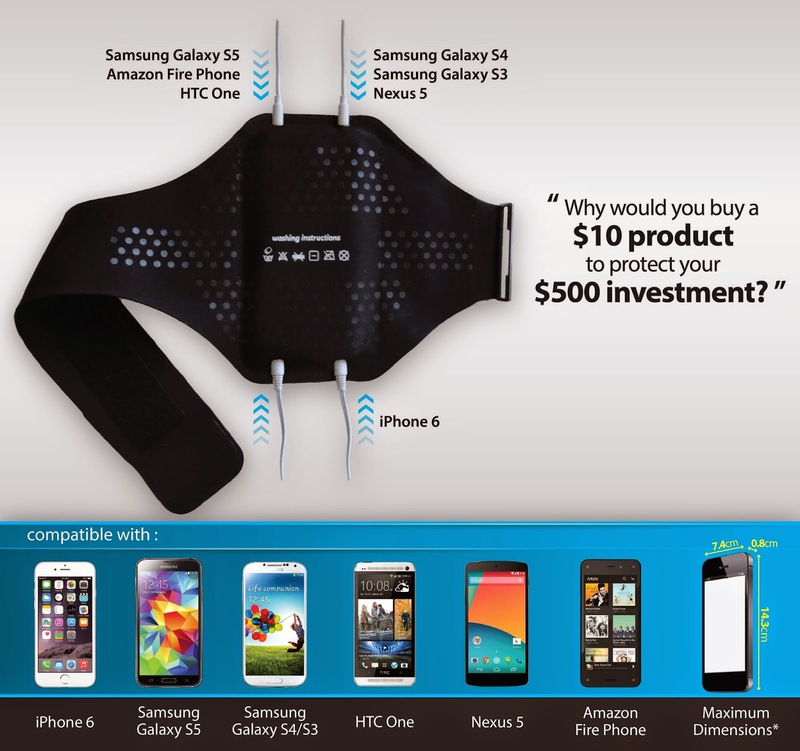 Get a LIMM SPORTS ARMBAND for iPhone 6 and Galaxy S5 / S4! 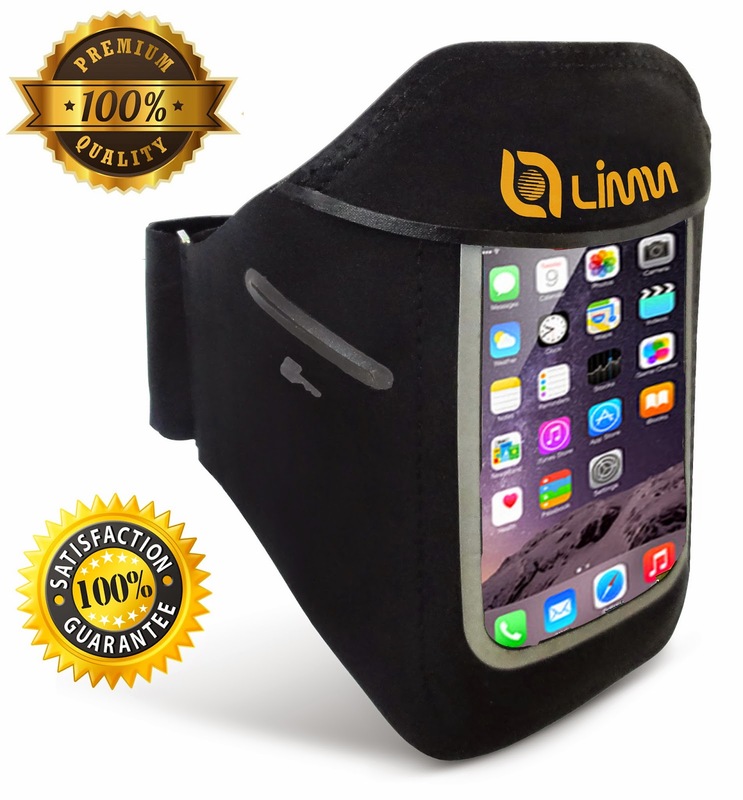 The Limm Sports Armband is the perfect and most comfortable device carrier to wear while you exercise, allowing you to enjoy your music and focus on what matters. Access all your device's essential buttons and features, while protecting it from harm. Most importantly it eliminates the hassle of headphone cables getting in the way and worries about the safety of your device. Enjoy a comfortable fit that will let you forget you are even wearing an armband. 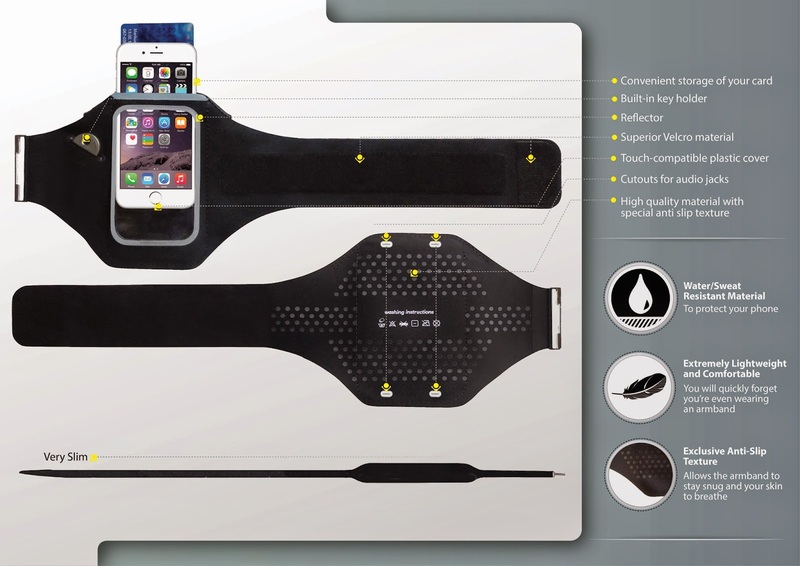 1- Armband is compatible with iPhone 6 (4.7’’) (without a case, but might fit with a slim case). 2- Armband is compatible with Samsung Galaxy S5 and S4 and S3 (without a case). ✭ GET THE MOST OUT OF YOUR WORKOUTS ✭ Eliminate the hassle of carrying your device in your hands or keeping it unprotected in your pocket and ENJOY the COMFORT and MOBILITY offered by the Limm armband. After a while you won't even feel that it's there any more. It's PERFECT for running, jogging, dancing, yoga, gym, fitness, bicycling or even household chores. Don't just take our word for it, check out what other customers and top Amazon reviewers had to say about the Limm armband. ✭ HIGH-QUALITY MATERIAL, LIGHTWEIGHT AND COMFORTABLE✭ : The armband is made of very high-quality, sweat-resistant neoprene with lycra - dries fast and fits your arm conveniently. It is designed for you to not notice that it's on your arm after a couple of minutes of exercising. ✭ ONE OF A KIND ✭ While other armbands have an opening in the back through which to insert the device that can also allow sweat to enter, the Limm armband is closed. The front cover not only looks stylish but it also PROTECTS your device if you happen to get caught in the RAIN. Also, unlike other armbands which are glued together, the Limm Armband is stitched to PERFORM and LAST. Fits 10-3/4" to 16-1/8" arm sizes (circumference) - Arm Size: Average. ✭ MODEL: ARM SIZE - AVERAGE ✭ The armband is available in two different strap sizes, to accommodate different arm circumferences. 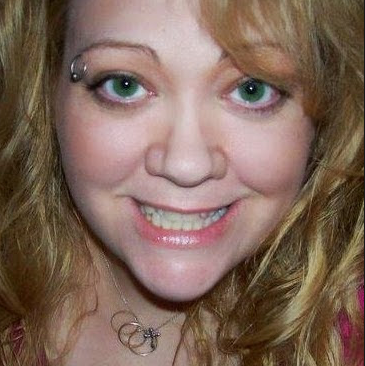 The AVERAGE model features a longer strap, which fits 10.75" to 16.13" arm sizes (circumference). I have a few of these type of phone armbands and I have to say, so far this is the best one yet! WOW the material feels so soft yet not slippery, it is so light and flexible and secure on your arm. After a minute you don't even feel it on your arm anymore. This is a fabulous armband! The sweat protection is really nice, it fits iPhone and Samsung Galaxy phones, it has a key holder so you don't have to take your keys while exercising, jogging or walking to the park. I can easily use my phone while it is on my arm and I feel confident that the armband will not slip or fall off my arm. I will definitely be using this armband for more than just exercise. I plan to take it all summer long on day trips to the park, the zoo, water parks and picnics. It is perfect for when you are wearing shorts and have no bag or pockets to carry a phone. If you’ve recently lost or damaged your Flex wristband then these are the perfect replacement! Designed exclusively for the Fitbit Flex.Made from the Same durable, waterproof materials, these are great replacements for the original wristbands.